What would an awards show be without the drama, sloppy acceptance speeches and flooded red carpets? 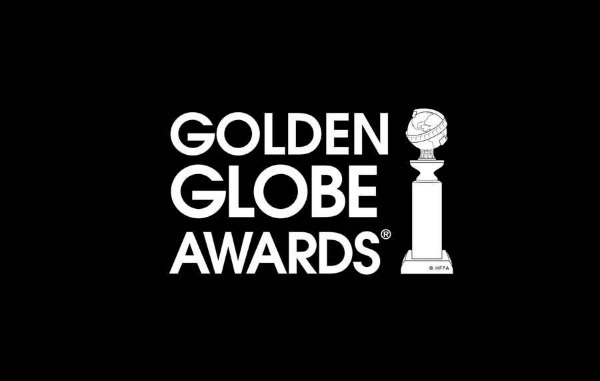 Here are what a few celebrities had to say about the 2014 Golden Globes drama. Ellen DeGeneres brought us some Twitter gold during the Golden Globes on Sunday night. She congratulated hosts Amy Poehler and Tina Fey for a job well done and said she’d see them at the after party — if the after party was an hour ago and in her yard. She joked about watching the awards show from behind the candelabra, but we think this might be our favorite. Right about the same time we were giving Jacqueline Bisset an award in our heads for “speeches that go absolutely nowhere,” DeGeneres cracked us up with this. I helped write Jacqueline Bisset's speech. Did you like it? Not everyone was excited about Woody Allen‘s Cecil B. DeMille lifetime achievement award. Woody Allen’s biological son, Ronan Farrow, took to Twitter to remind fans that dear-ol’-dad allegedly fondled adopted daughter Dylan when she was 7 years old. Yikes! Dylan’s mother, Mia Farrow, split from Allen when she learned he was having an affair with adopted daughter Soon Yi. (Woody Allen and Soon Yi have been married for 17 years). Seems like Mamma Mia wasn’t too thrilled with Allen’s award either since she tweeted this right about the same time Allen was receiving his lifetime achievement award. There is nothing like a little flood on the red carpet to completely stress out a production crew. A lighting rig set off a fire sprinkler shortly before the celebs began to arrive. That gave Taylor Swift an idea. This isn’t really juicy, but it’s cute. We couldn’t resist throwing Seacrest’s selfie with Golden Globes hosts Fey and Poehler into the mix. Amanda Lucci, social media editor for the Daily Mail, isn’t a celebrity per se, but she did make one of the juiciest observations of the evening. During the E! channel telecast, they randomly threw fun facts up on the screen, and this was one of them. Needless to say, a Twitter backlash ensued.